Dana Jesswein - curator and coordinator of artistic projects, specialist on project management and acquiring financial funds from external sources, since 2004 has been working with the OFFicyna place of art; head of the office of the OFFicyna Association. Has worked on the EFFD dokumentART festival since its first edition. 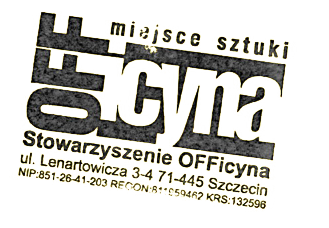 In 2009-2011 curator and coordinator of numerous cultural projects (one of which is the exhibition and film activities of the Kino Obserwatorium cinema, including the “Obserwatorium Filmowe” project) as assistant to the vice-president of the self-government cultural institution SZCZECIN 2016. Co-author of the SZCZECIN 2016 application. 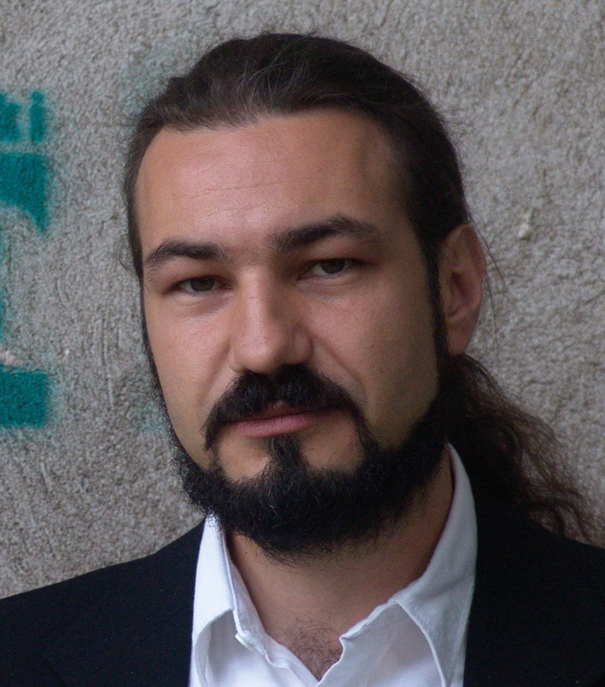 Dr. Bartosz Wójcik - certified manager of culture, chairman of the OFFicyna Association, chief of the place of art OFFicyna 2001-2010, curator and organiser of artistic projects, artistic director of SEFF (until 2012 director of EFFD dokumentART). Expert on Polish-German relations in the field of culture and art, multimedia artist, scholarship holder from German and Austrian governments as well as the Friedrich Naumann Foundation. 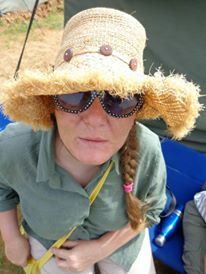 Recipient of the NBP award for young regional artists in 2004 and the National Geographic Traveller award in 2011. PhD in the humanities, lecturer at the University of Szczecin. Has been part of OFFicyna from the beginning of its existence. 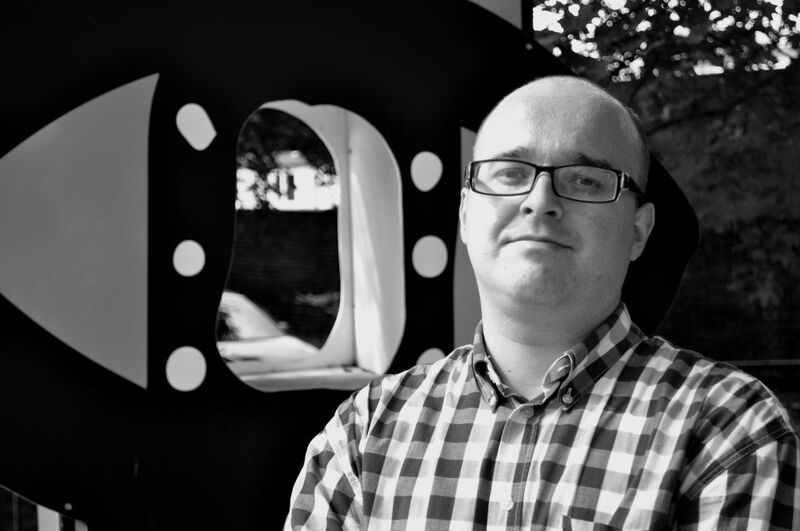 Dr. Damian Romaniak - film and literature expert, MA and PhD from the Philology Department of the University of Szczecin, animator of film culture, film critic, columnist, lecturer. In Szczecin he hosted the “Kino Konesera” series at the Helios multiplex, he also runs the “Cyklino” Academic Film Club, author of articles on film and literature. On a regular basis he cooperates with the literary-cultural “eleWator” quarterly magazine and with the Horror Online website. Currently co-host of the Konfrontacje film society at the Academy of Art in Szczecin. 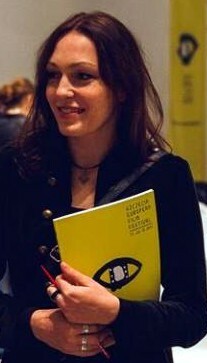 Małgorzata Frymus - graduated from the Catholic University of Lublin and the Film School in Łódź. Journalist and publicist for Polish Radio Szczecin, co-creator of broadcasts such as “Trochę Kultury” and “Posydeńki” – a broadcast for the Ukrainian national minority. She has worked with TVP Polish National Television (Szczecin branch). Author of over a dozen TV programs and reportages. Lecturer at the University of Szczecin. For years she has been working with the OFFicyna Association, Zachęta Sztuki Współczesnej, and Stowarzyszenie Ińskie Lato Filmowe. Director of the documentary films “Celluloid Tales” (2014) and “The Great Green Wall, Africa for Africa” (2015). 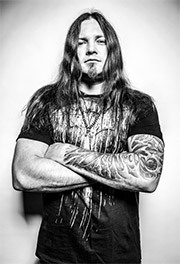 Tomasz Jóźwiak - graduated from marketing and management at the Zachodniopomorska Szkoła Biznesu, musician. Project coordinator of Performace Intermedia Festiwal and Stary Cyfrowy Szczecin, manager of EFFD dokumentART festival and Szczecin European Film Festival. In 2015 member of the Committee for Culture of the West Pomeranian Voivodeship Marshal's Office. 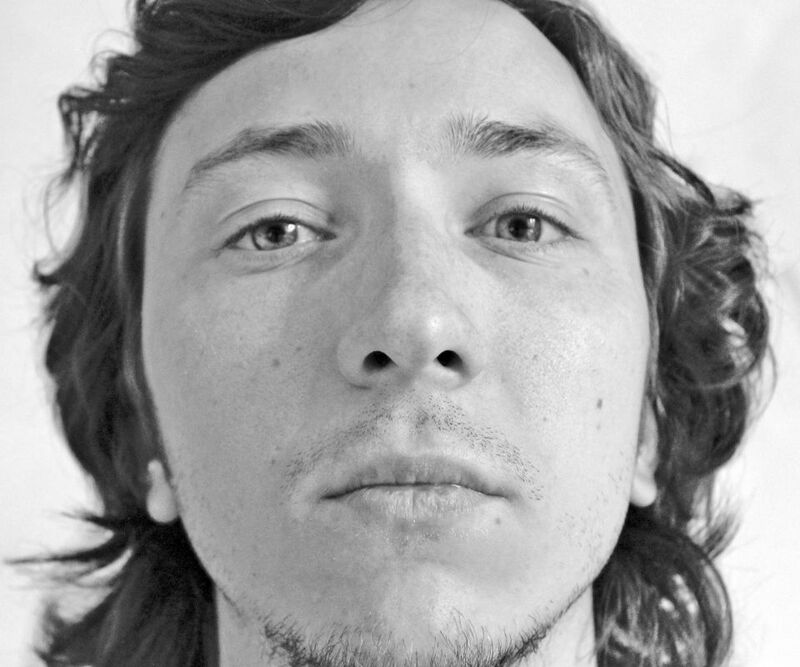 As musician he cooperates with a number of bands, including Chevy, My Riot, Ukeje, Chemia, K Bleax, and with Teatr Lalek Pleciuga (The Pleciuga Puppet Theatre). He has been working with the OFFicyna Association since 2010. Ul Pazniak was born in the Byelorussian Soviet Socialist Republic in 1985. In 2005 he finished the secondary school of fine arts in Grodno. Has graduated from the Fine Arts Department of the Yanka Kupala State University of Grodno. Received the Minister of Culture and National Heritage scholarship in 2012. In 2016 got his MA from the Faculty of Painting and New Media of the Academy of Art in Szczecin. In his artistic practice he uses such media as sculpture, drawing, performance, and video. Graduated from Culture studies at the Adam Mickiewicz University in Poznań. Worked for “Nowy Nurt,” the first artistic-literary magazine created privately after 1989 in Poland, for the whole time of its existence. She also published in “Polonistyka,” “fo:pa,” “Dialogi” magazines. Co-author of “Spacerkiem po Niebuszewie,” a book published by the OFFicyna Association. Organises film events in the Szczecin city and region, often of educational nature. Currently cooperates with the OFFicyna Association, the DADU Association of Volunteers, as well as with the Kana Theatre Association, the University of Szczecin. Lives in Rostock. Since 2016 has been the director of FiSH (Festival im StadtHafen Rostock). He is part the festival team and has been presenting film events in the course of FiSH since 2008. From 2000 until 2011 he worked freelance as an editor, audio engineer, and author for documentary films. He was member of the film board jury of Mecklenburg-West Pomerania and chairperson of the Mecklenburg-Vorpommern Film e.V. 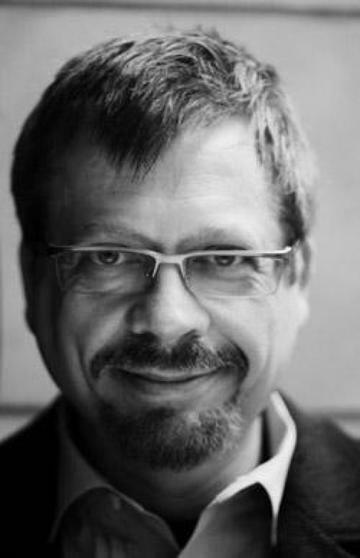 He has also worked in other film juries such as the Findling Award at the festival dokumentART in Neubrandenburg. Cultural animator, producer, founder of Fundajca Las Sztuki; co-organiser and curator of the TWORZĘ SIĘ gallery for children and youth; co-creator of the Film Playground.